It is said that a house is made home not by bricks and walls but by the people living inside it. Well, this is partly true. A house is also made a home with the amenities that it comes with and that it can provide. 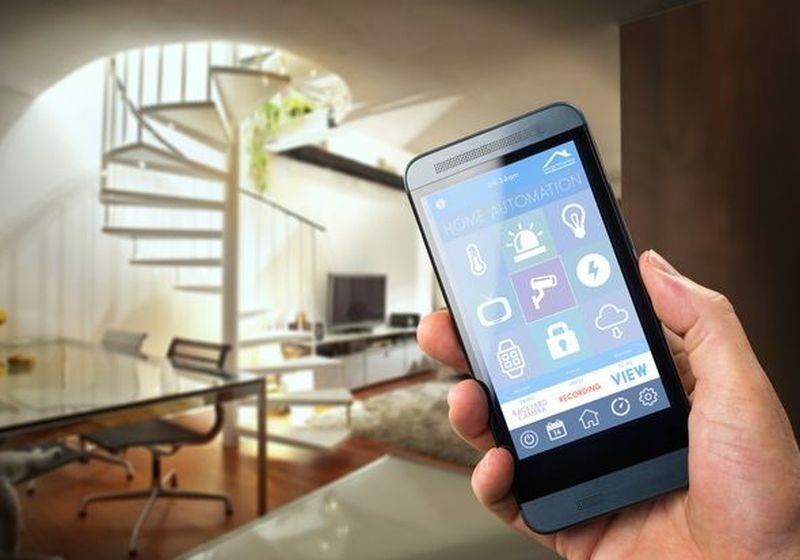 The year 2017 has been the year of smart home capabilities products and therefore, many people have thought of introducing such gadgets in their new home or perhaps thought of remodeling their current home with smart home products. Well the first phase of putting up with such automation devices is when there is proper wiring for your smart home. This would help in working and communication of all the devices. A change of wires of your house to a proper automation system with the help of the wiring guide for smart homes would enhance the performance and the stability of any automation system installed in your home. A good wiring system provides best network speed, best ability to troubleshoot, best configurability and consistent signal quality. Install a high capacity, high-grade wiring and cables during the building or the remodeling phase as then the walls will be accessible to you. This will help you in saving more money than you can imagine. Therefore it is always considered good to invest handsomely and intelligently for wiring for your smart home. Change the wires of your house, it will not only consolidate all your wiring but also help you in avoiding a fuss of networks inside the walls by providing a smart wiring that outs everything in a single central hub. Wires from the hub will run to your various rooms through the modular outlets. They will provide access to services. Builders recommend installing Category 5 (CAT-5) twisted pair wire for voice and data transmissions whereas for video it is recommended to use RG6 quad shielded coaxial cable. Moreover, the integrated network varies with the size of your house. It depends upon the type of smart systems you want to use and how much are you willing to invest in it. The undaunted homeowners who like to be their own professional will be glad to know that it also comes with a do it yourself choice. Prioritize your needs intelligently and economically. Check references and credentials before giving the work. The best way to prevent your modern house from being outdated is by providing it with the best possible means of wiring. 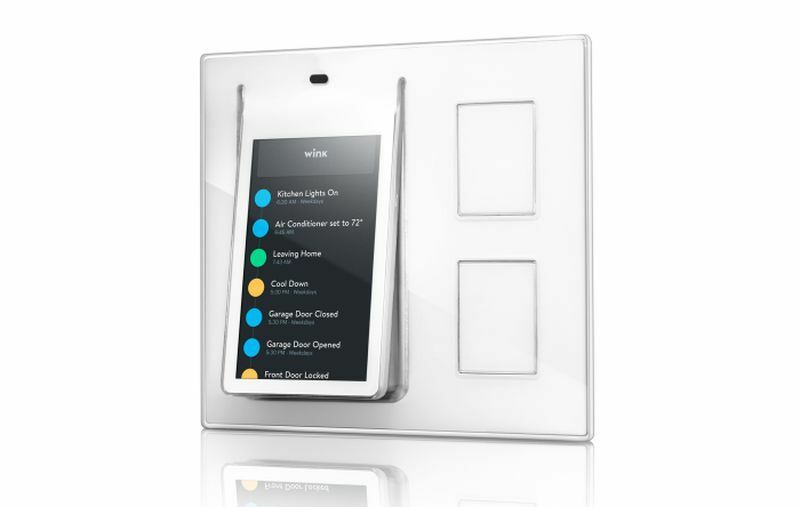 This way any new gadget or smart home appliance introduced in the market would be easily installed in your home. Download the special guide for wiring setup network hub center and you will have a good head start on how to explore your options on the wiring network and how to go about it intelligently. Turn pipes into a shelf…now that’s innovation!